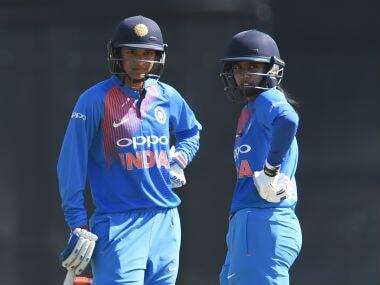 With pride at stake, India batswomen need to make amends for their below-par show as the hosts eye a consolation victory in the third and final T20 International against England at Guwahati on Saturday. 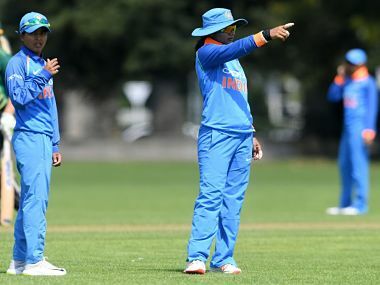 A desperate Indian women's team would aim to snap its five-match losing streak in the second T20 International against England here on Thursday. 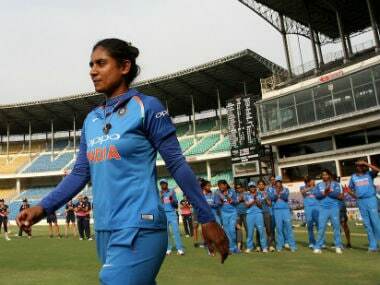 India women's ODI team captain Mithali Raj is disappointed for not being able to complete a series whitewash against England, but said the 2-1 win over the current world champions would act as a huge confidence booster for her side. 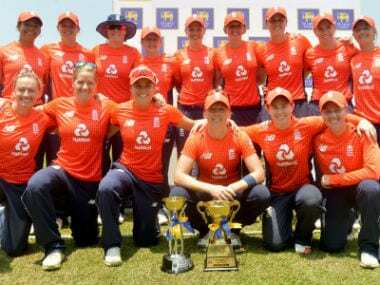 England scored 208-8 in 48.5 overs to grab two crucial points as the three-game series is part of ICC Women's Championship. 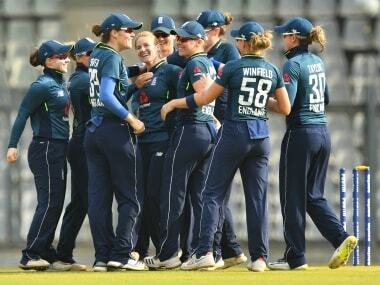 Follow live updates on the third women's ODI between India and England at the Wankhede Stadium in Mumbai. 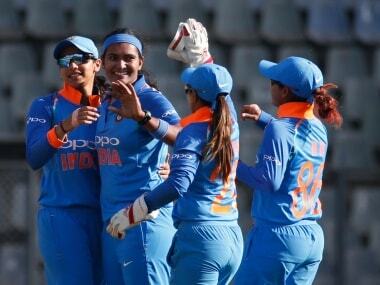 The series already in the bag, a confident India will look to complete a whitewash when they take on a beleaguered England in the third and final women's One-day International in Mumbai on Thursday. 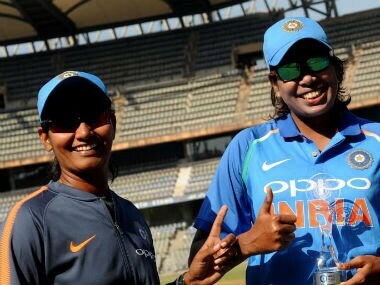 After all the talk of England preparing for spin, Shikha Pandey and Jhulan Goswami have now taken 11 of the 20 wickets to fall in the ODI series so far. Prolific opener Smriti Mandhana was Monday named as the captain of India women's Twenty20 squad for the three-match series against England after regular skipper Harmanpreet Kaur was ruled out due to an an ankle injury. 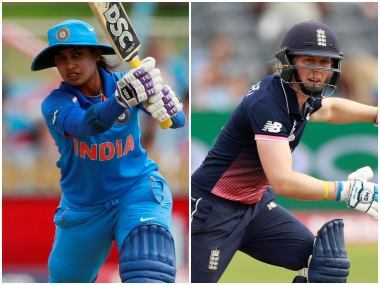 Opener Smriti Mandhana's stylish 63 was complemented by skipper Mithali Raj's unbeaten 47 as Indian women cruised to a comfortable seven-wicket victory against England to take an unassailable 2-0 lead in the three-match series, in Mumbai on Monday.